After a double dose of RuPaul’s Drag Race this year – season 10 and All Stars 3 – we’re now in a Drag Race drought, officially. Luckily, DragCon is back in New York for its second year – after last year’s debut – and, as Mother Ru would say, they’re taking over the mothertucking world. Among this year’s attendees were some of your fave Queens: Sasha Velour, Aquaria, Peppermint, Alyssa Edwards, and Miz Cracker, as well as RuPaul, Michelle Visage, and designers Marc Jacobs and Kim Jones. Not to mention 50,000 attendees in and out of drag. It wasn’t all just one big kiki though: RuPaul addressed the political turmoil that is currently affecting the US, encouraged people to vote in the fast-approaching mid-term elections, and, yes, spoke on Kavanaugh too. 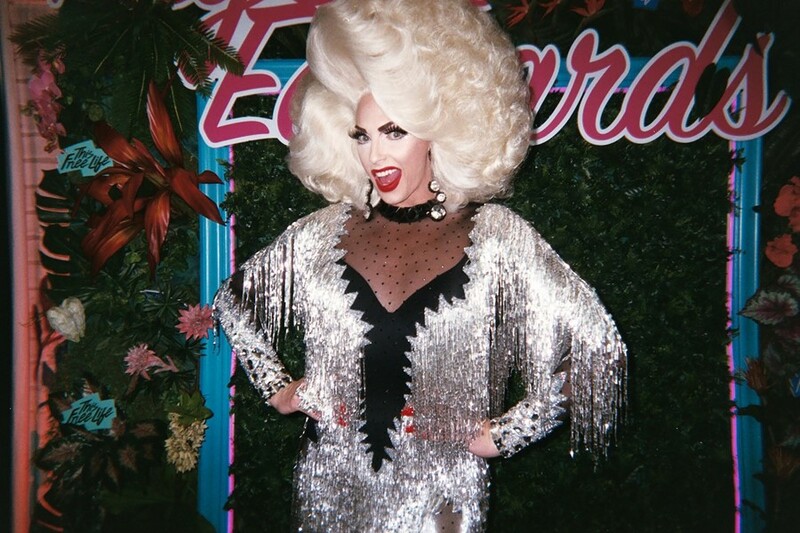 While you wait for season 11 to arrive, and for the All Stars 4 cast to be officially announced, feast your eyes on all the goings-on at DragCon courtesy of photographer Andrew Tess. In the words of season 10’s Monique Heart – stunning! 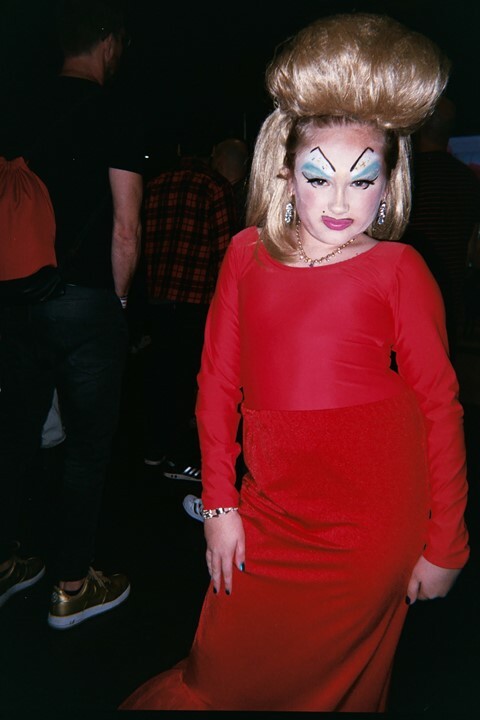 Head to the gallery above to see more from DragCon NYC 2018.